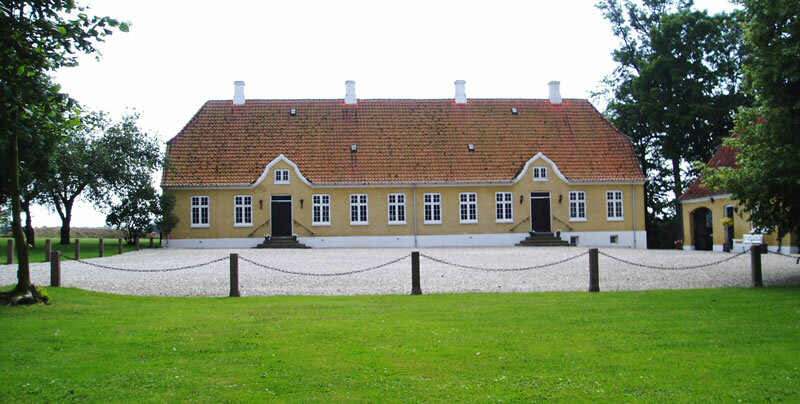 Welcome to Balslev Old Rectory - beautifully located in picturesque Fyn. 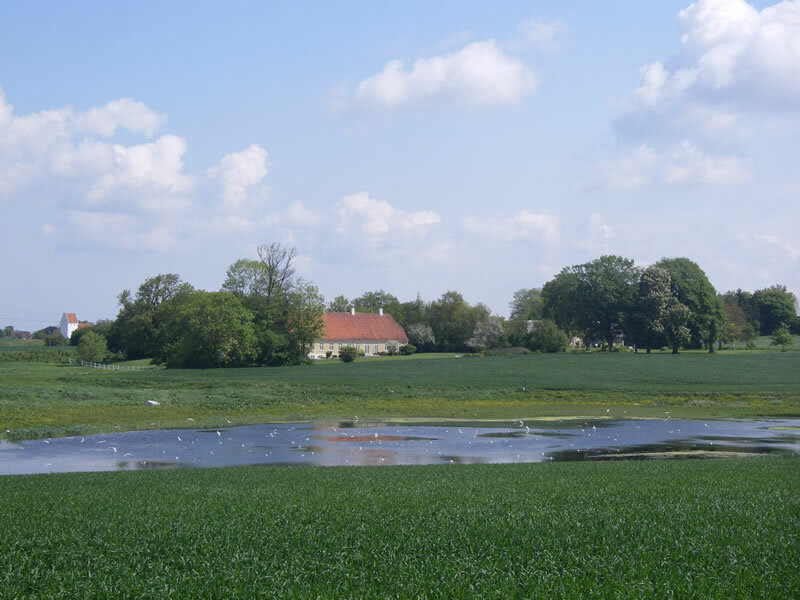 You will experience peace and quiet in the beautiful surroundings of this vicarage, which served as residence for centuries of Balslev country priests. 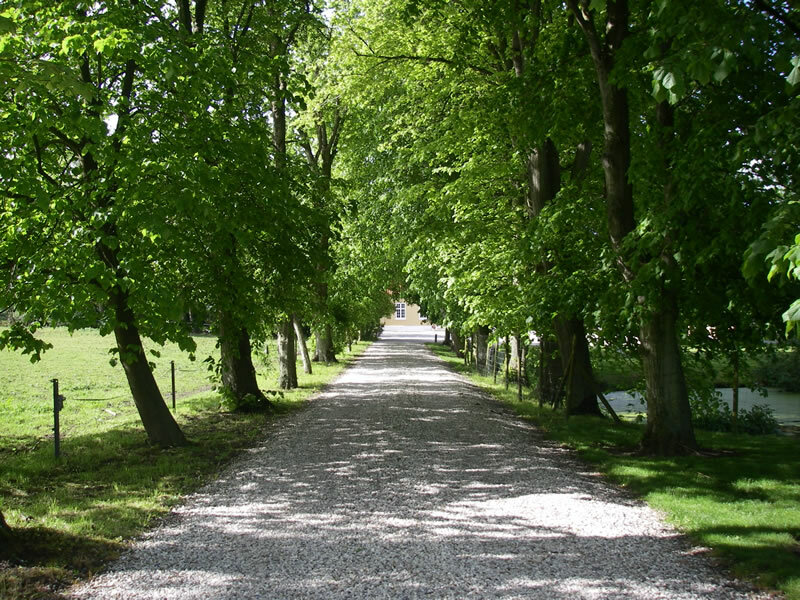 The current rectory was built in 1865 and has a view of a small lake, fields and forest. The Bed and Breakfast is a separate, newly built apartment that can sleep 4 people and includes its own entrance. 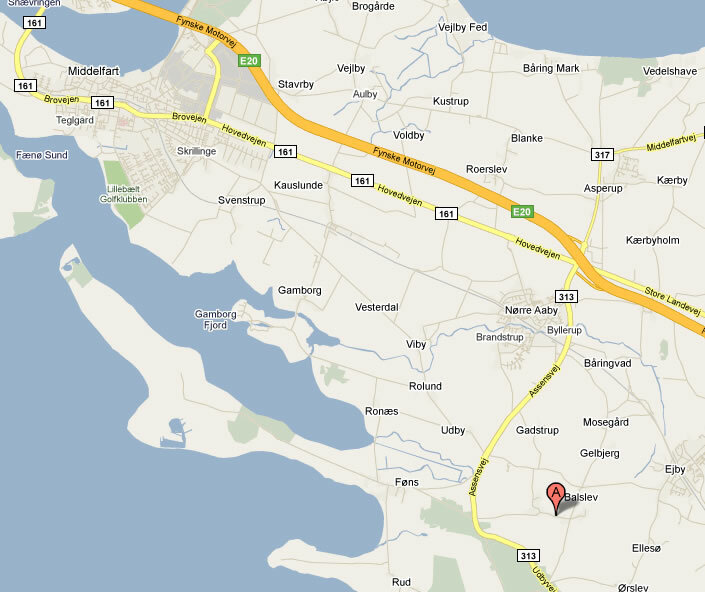 The rectory with B&B is centrally located in West Fyn, halfway between Middelfart and Assens with less than 10 minutes drive to the Fynske highway - E20.